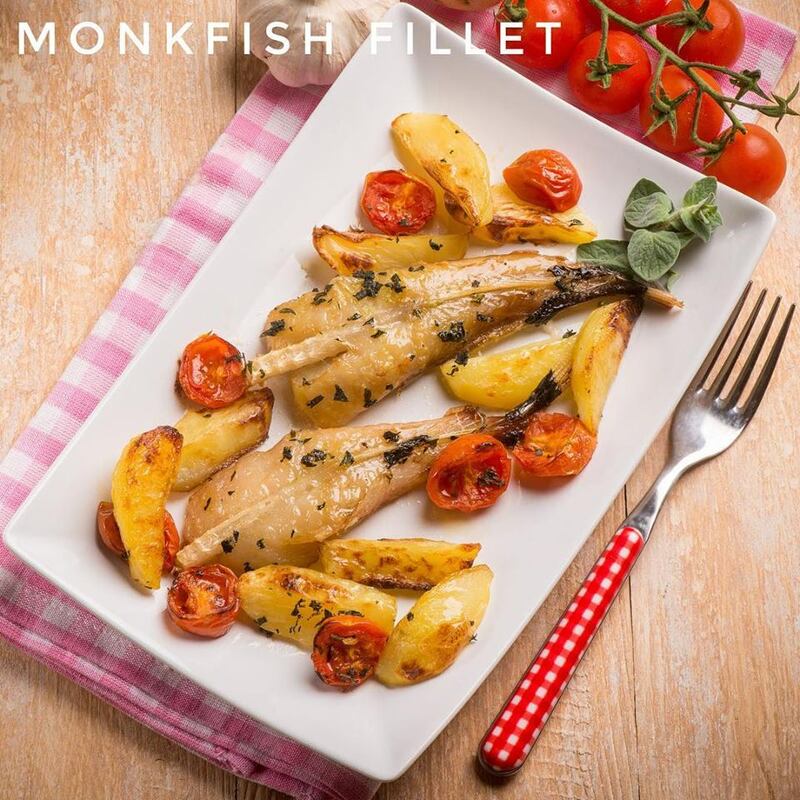 Try our luxurious fresh skinned and boned Monkfish Tail Fillets this week. 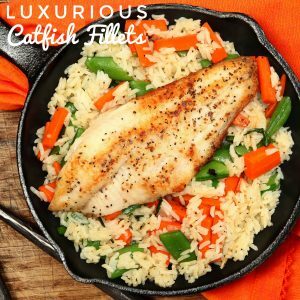 This delicious fish is perfect as one of your 2 fish portions a week! Shop our Monkfish Fillets here. Who else is excited for warm weather and BBQs this Easter? 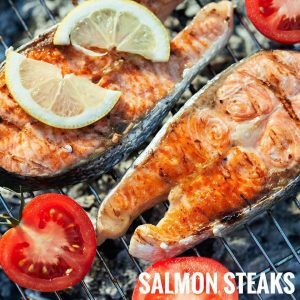 Our fresh, chunky Salmon steaks are perfect grilled on the BBQ. 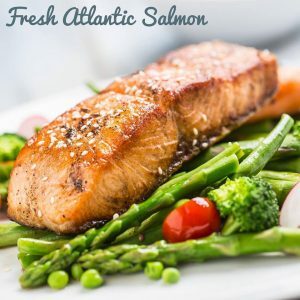 Shop our Salmon Steaks here. Shop our BBQ Favourites here. Our delicious smoked Haddock is traditionally smoked using smouldering wood chipping here in Grimsby. Perfect to be enjoyed flaked into Kedgeree. 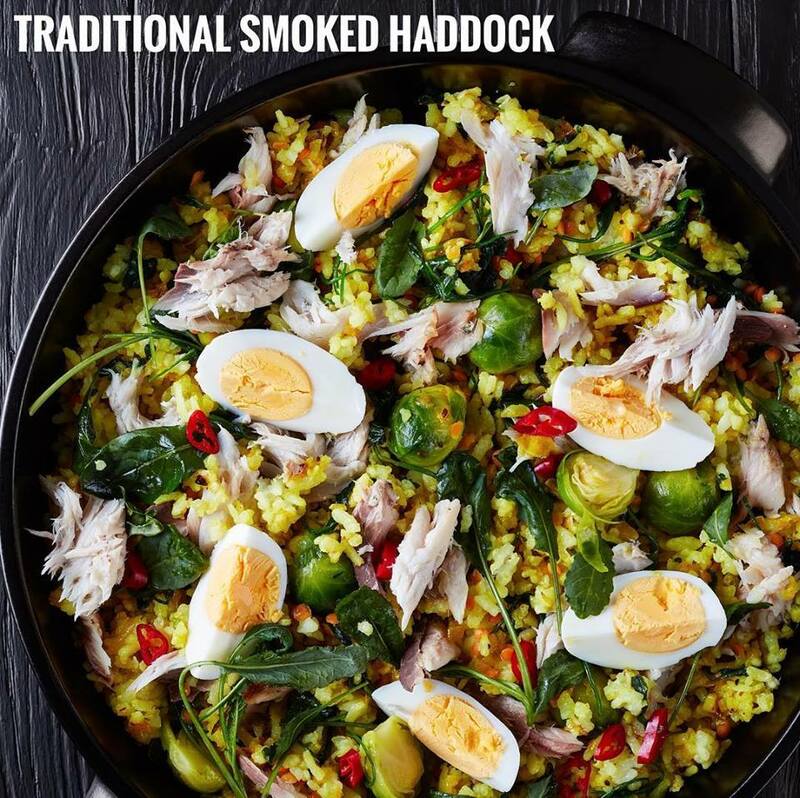 View our Kedgeree recipe here. 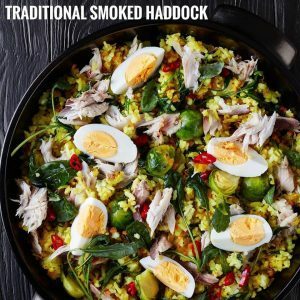 Shop our Traditional Smoked Haddock Fillets here. A restaurant favourite; this exceptional fresh fish is supplied whole, gutted and descaled for your convenience. Check out our recipe library for recipe suggestions and cooking tips. Shop our Sea Bass Whole Descaled here. It’s Fry-day, which means one thing; Fish and Chips! Which is our favourite, Haddock or Cod? Whichever you choose, make sure you choose a Regal Fish. 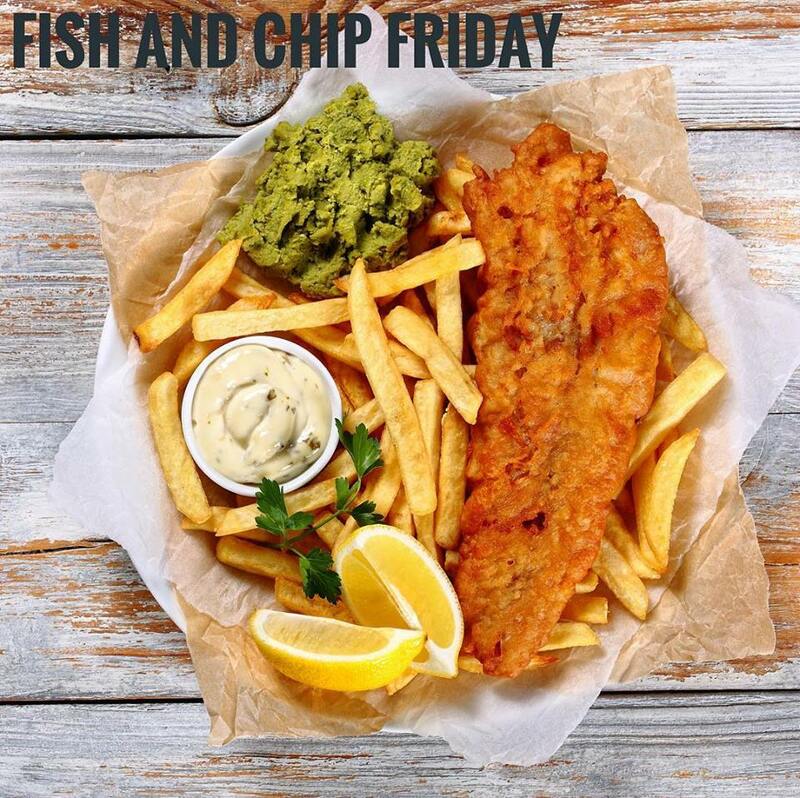 Shop our fantastic selection of White Fish, perfect for homemade fish and chips, here. 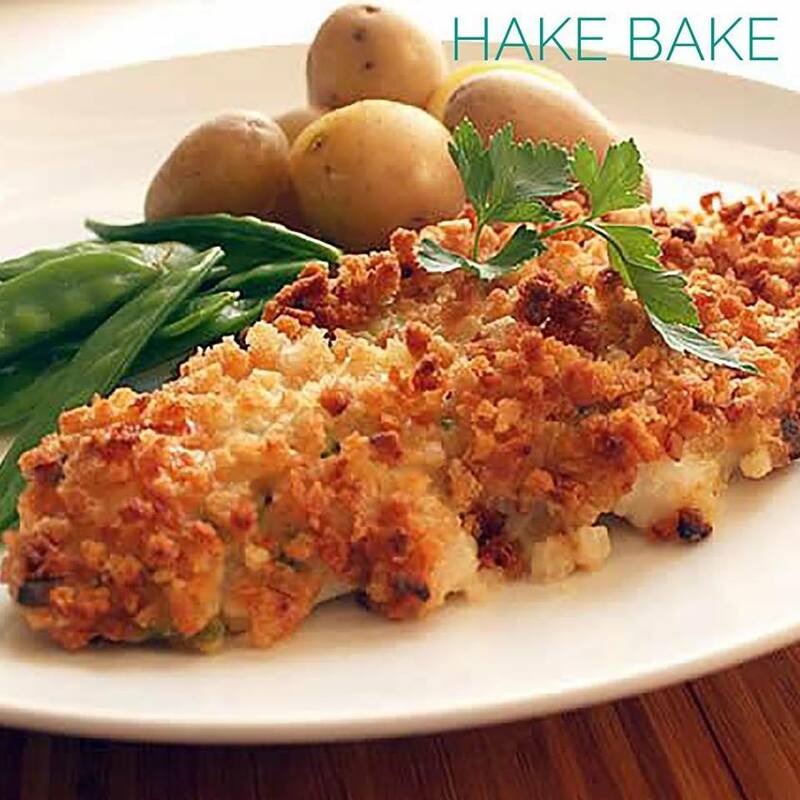 Try our Hake Bakes this week for a quick easy meal. Our delicious portions of Cape Hake are covered with Broccoli, Leek, Cheese and a crunchy crouton topping. Buy our Hake Bakes here. Our fresh Catfish Fillets have a firm flesh with a mild yet sweet flavour that carries strong flavours fantastically. We deliver straight to your door so you can enjoy this delicious fish as fresh as possible. Shop our Catfish Fillets Skinned and Boned 1kg here. Who doesn’t love a deliciously seared portion of fresh, prime quality, line caught Tuna? 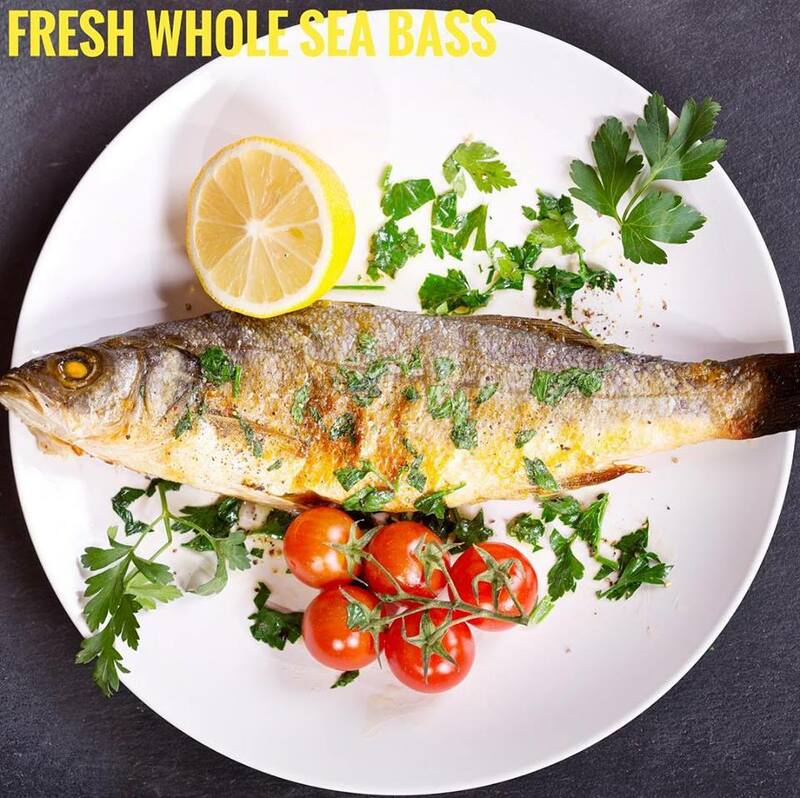 This fantastic oil rich fish is packed with vitamins and minerals and makes the perfect addition to any healthy diet. 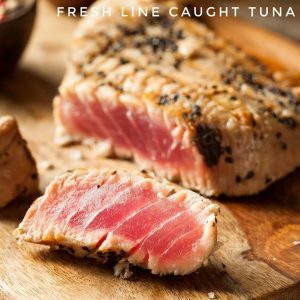 Shop our Tuna Loin Portions 1kg here. 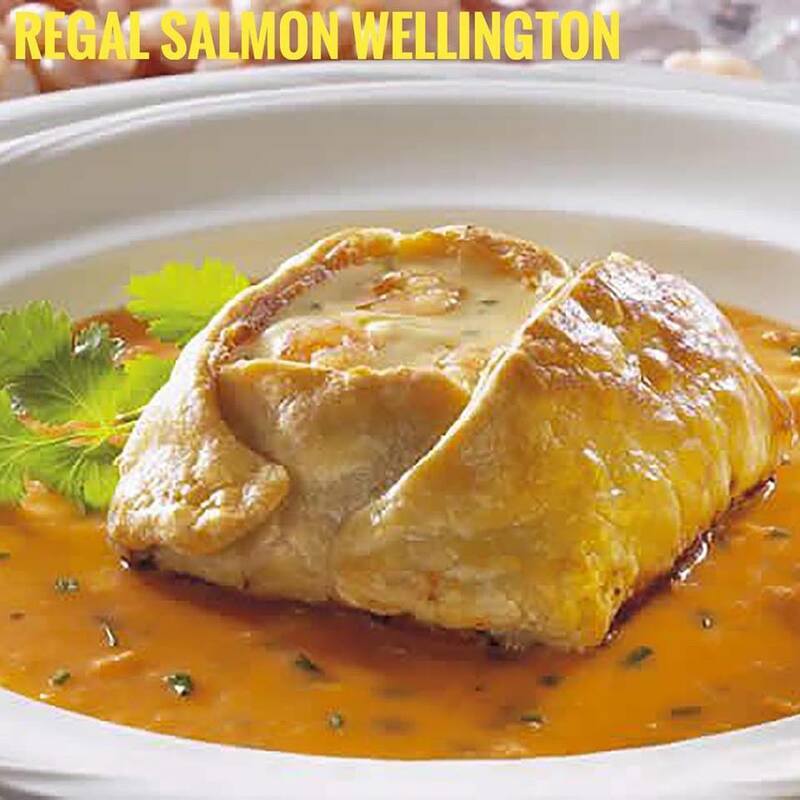 Two individual handmade Wellingtons containing prime, quality Salmon surrounded by puff pastry and topped with a rich butter sauce and herb garnish. Shop our Regal Salmon Wellingtons here.